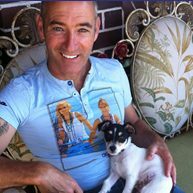 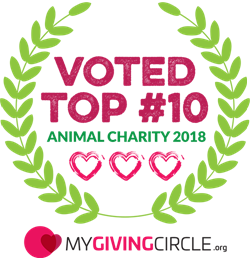 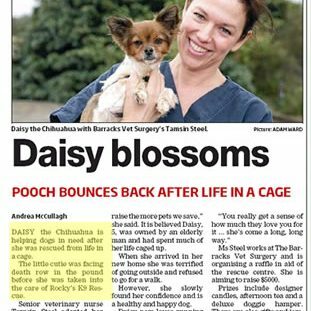 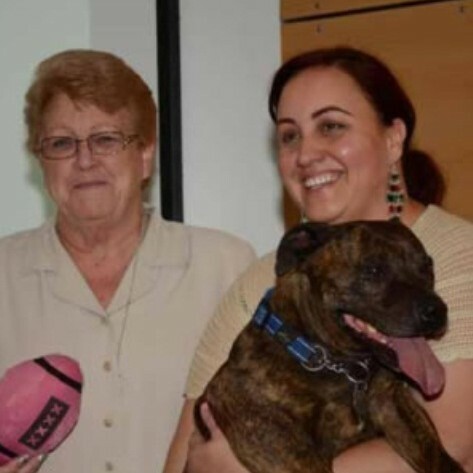 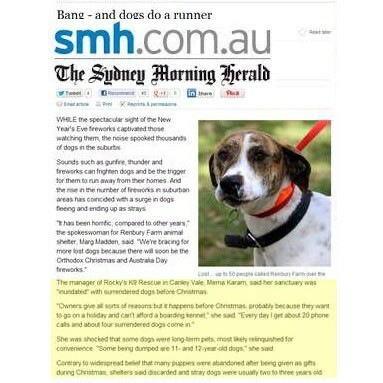 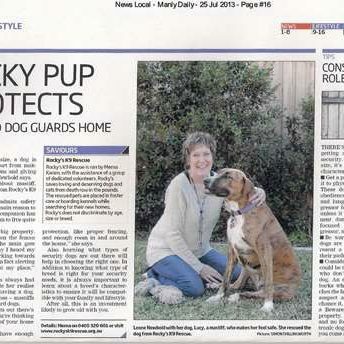 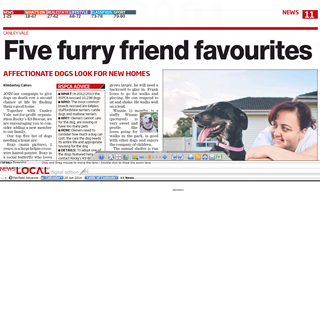 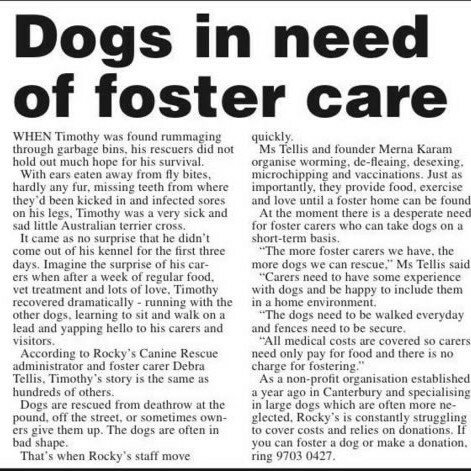 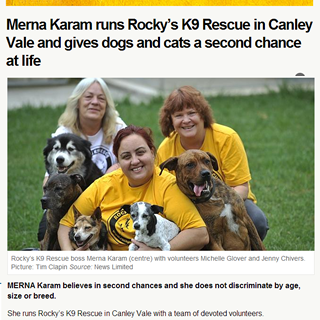 From time to time Rocky’s gets some coverage in the media and of course we greatly appreciate any focus on our cause – rescuing domestic animals in Sydney. 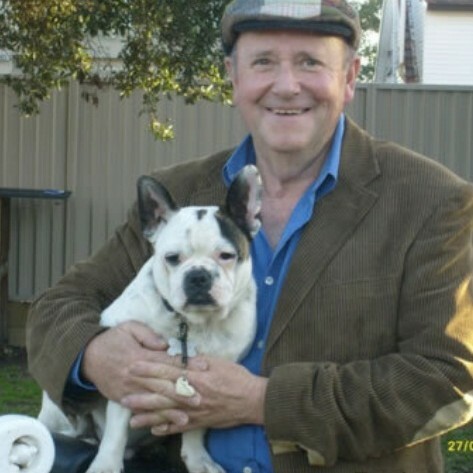 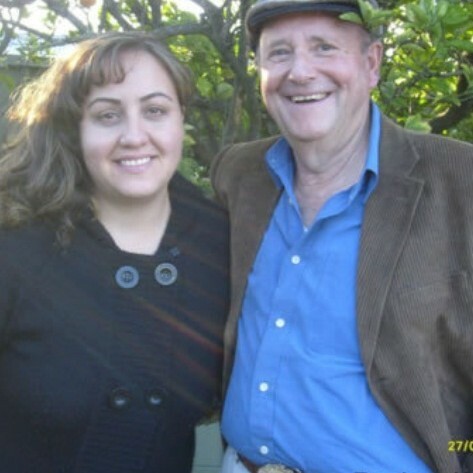 Merna visited with the Mayor of Holroyd City Council recently, and we once had a visit from Dr. Harry. 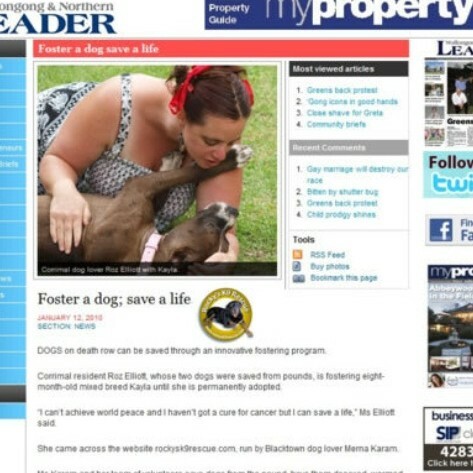 If you can help us by getting our message out via any form of media, please email us.